Who won my $500 QVC Gift Card Giveaway? I was excited to draw the winner randomly and see that Rachel is an Ebates member! Read my 4 reasons why I recommend signing-up for Ebates. Thank you to all of my readers who are Ebates members for entering this giveaway. I am still in total shock that I won! I never win anything haha. 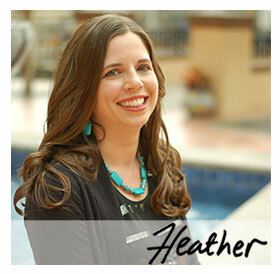 Thank you so much Heather for a great site and great prizes! I am a loyal fan!